As a regular user of the technical support forums I could not find a more suitable place to post this. Moderators please move if inappropriate. I have received numerous calls, daily, weekly and even at night from an outfit claiming to 'block' nuisance calls for a fee. It started months ago at £89.99 and has now been reduced to £2.99. WOW, a bargain? 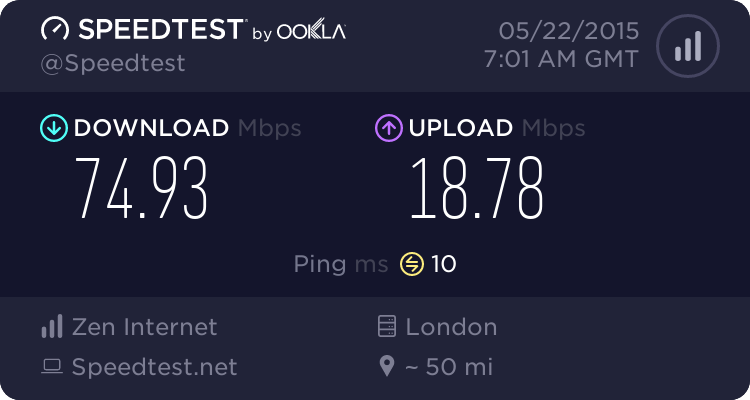 I'm registered with TPS (useless) and they claim their service is better. They operate under numerous 'guises' and even more contact numbers. All the research I have done suggests they are scammers, only interested in getting my bank details. Is there any way to get rid of these calls? Any details - company name, directors names, telephone numbers? A well know scam. There are various companies who claim to offer a service 'better' than TPS but at a cost, just do a web search. Stay well clear of them. My daughter has recently cut her nuisance calls to zero after buying a set of BT phones. They work best if you take the CLI add-on from your telephone provider I understand. A well know scam. There are various companies who claim to offer a service 'better' than TPS but at a cost, just do a web search. I'm not sure if it appropriate/legal/slanderous to post this info in a public forum. Reverse lookup, or such that I can do, on the calling numbers gives legitimate, registered company names. They seem to have numerous numbers, all of which fail to resolve. Very sophisticated. The only clue I can give is that the male/female callers are very polite, very grammatically correct and, I suspect well educated. They speak QRE. Without giving too much away you could try searching on Wesse? Hous? Bournemouth, fraud and see what that yields. I have no idea how they found enough information to attack my debit card or my ex-directory number but they did. Needless to say the card is now cancelled and my bank will give a refund, subject to further information. If one of the moderators has better look-up capabilities I can PM a number. Yep... been there done that. There was a piece about call blocker nuisance calls on yesterday's BBC You and Yours, which should still be accessible via the BBC Radio 4 web site. The piece featured a interview with the Information Commissioner. I was inundated with calls almost 24/7, the TPS is used by rogues as it gives them a nice list of known live numbers. @ 3 years ago I bought a trueCall unit , I now never get any calls that I don't want, it is awesome. Blocker, call recorder, can list all in/out calls for evidence and bill checking ,plus answer phone all in one unit. Have to say, it is the best purchase I made in years. If they give legitimate customer names, what is failing to resolve? Other than the fact they are presumably spoofed.